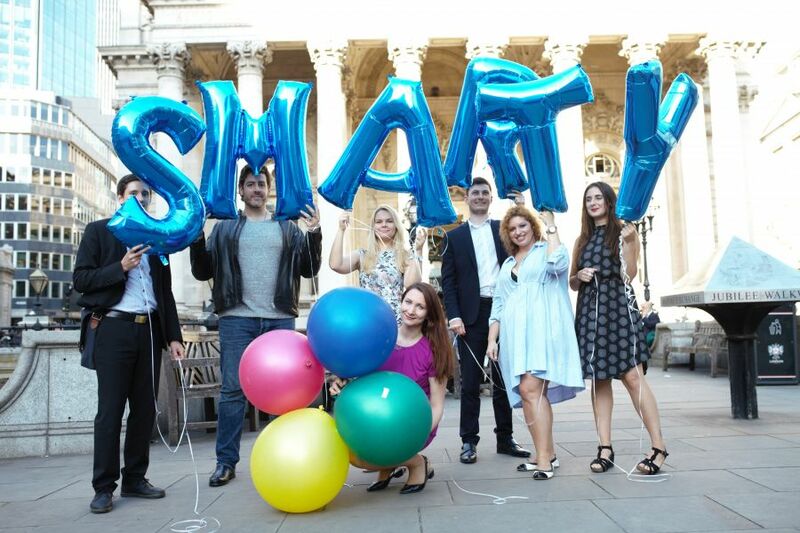 Smarty is a software company based in London, founded in 2013 and officially launched in 2018. The intelligent software is designed with entrepreneurs in mind. Smarty combines interface invoicing, email marketing automation and web design with data reporting, CRM, appointment setting, and much more. By combining everything into one piece of online software, businesses are able to save money on using multi-software, as well as training new employees on different systems. The software helps business owners with lead generation, sending email campaigns, sales opportunities, chasing payments and task management. We’re not just software developers – we’re a group of entrepreneurs who understand the business and its challenges. 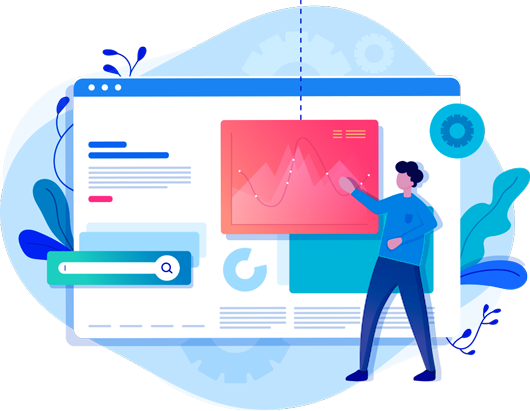 We understand the common problems that new and growing companies face, and our work with intrepid entrepreneurs and their requirements was what inspired us to develop Smarty software. Lead generating, marketing, funding, and financial information are parts of the long list which should be considered carefully at the beginning of any business. But the question is: how these features could be all integrated into a single system? The company has gone from strength to strength since it launched its suite of services in September 2016. 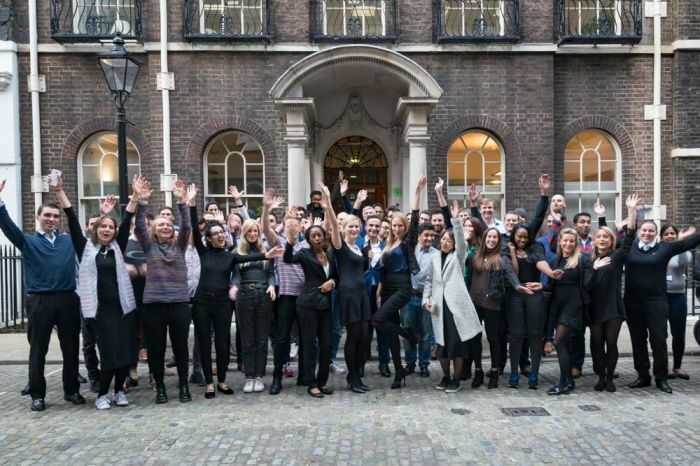 With awards recognition and a growing list of clients, it is the latest start-up to disrupt the London tech scene. Smarty Software’s team want millions of small businesses to thrive that is why we have built this technology to accelerate small business growth. We aim to provide the support, mentors, and partners, while fostering communities our customers can rely on, to make entrepreneurs’ dreams of being their own boss, a reality. Smarty Software is committed to providing the best all-in-one business management solution available to small businesses. We want to help busy owners reduce their workload so they can spend less time on everyday tasks, and focus on moving their businesses forward. And here’s the important bit – we want to do it at a rate that is affordable to those with a smaller budget. With over 200 users, Smarty is not simply a flash in the pan. In fact, the Smarty platform was chosen by a panel of expert judges as the Top 50 most disruptive companies in the UK by Real Business Magazine, as well as recognised for multiple awards & performance rankings.